As with any commercially available product, especially the ones we consume, government agencies have to grade them before they’re considered safe for sale or use. The same kind of rule applies to the air we breathe, and the scale that we use to determine air quality is known as the AQI or Air Quality Index. This test has been around since 1968 and has been used to determine the quality of the air we breathe on a daily basis ever since. When it comes to measuring air-quality, the lower the score the better and anything below 50 on the AQI is considered a good rating. Anything above 150 and the government is meant to warn citizens and advise them to stay indoors in order to avoid health complications. To Combat Heavy Air Pollution, This City Made It Rain! 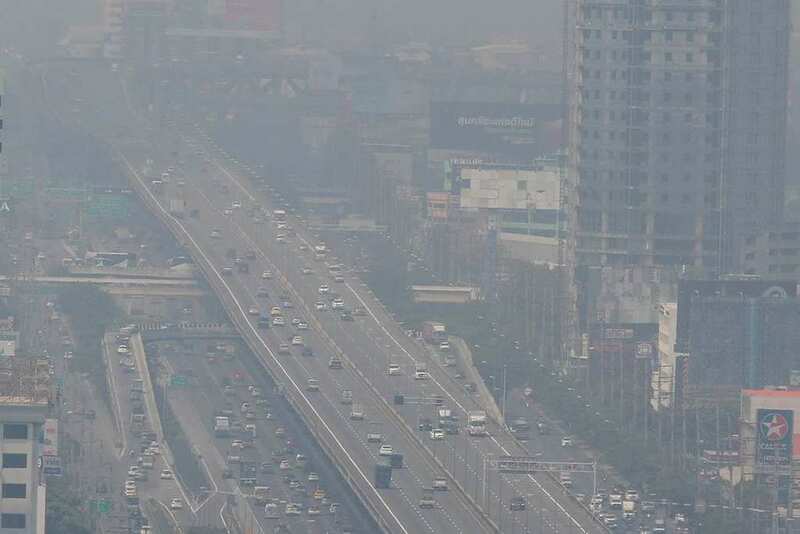 Because of the fact that Bangkok, Thailand is one of the most heavily populated cities on the planet, you can imagine that the AQI rating would be quite high. 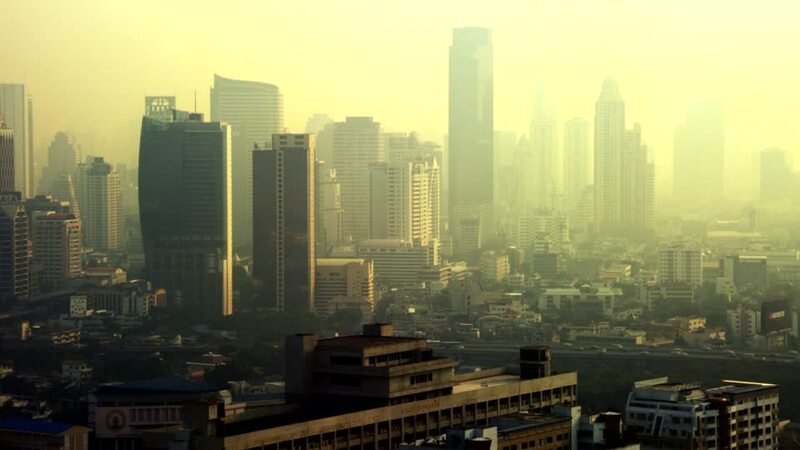 However, when the levels were registering over 200 on a regular basis, the government realized that they had to do something about the quality of the air in their city. 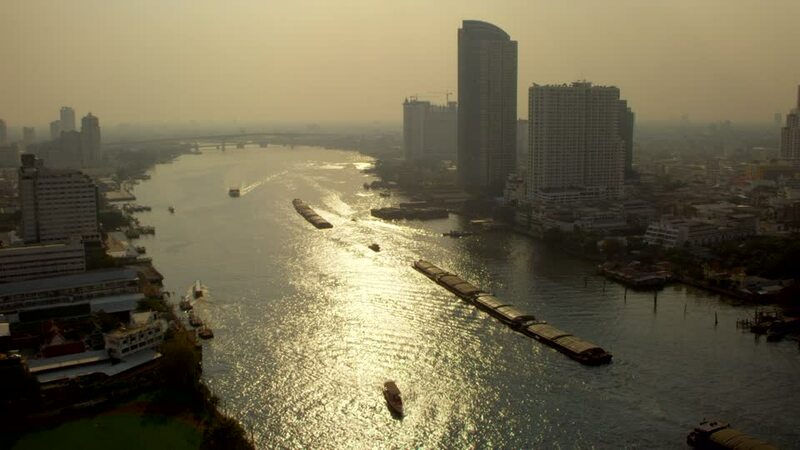 The problem with the dense, tropical and humid air in Bangkok is that it traps smog and toxic pollutants in the air causing them to build up and hang around a lot longer. In order to combat this issue, the government had to devise a radical plan and decided on artificial rain storms! Thailand’s Department of Royal Rainmaking and Agricultural Aviation decided to utilize a system that was discovered in 1946 by an American chemist known as Vincent Schaefer known as cloud-seeding. The process involves synthesizing molecules that help moisture molecules to condensate in the atmosphere by spraying silver iodide particles in the upper parts of the atmosphere. The more molecules you use in the atmosphere, the more rain you’re likely to generate over time. The idea is that when it rains, the water droplets help to absorb and contain the air pollutants which then fall to the ground and can be filtered through sewers, ultimately reducing the AQI rating and helping to alleviate the problem of pollution.